It is our aim to make Cottage Industries Association events successful for our, predominantly art and craft exhibitors and enjoyable for our visitors. 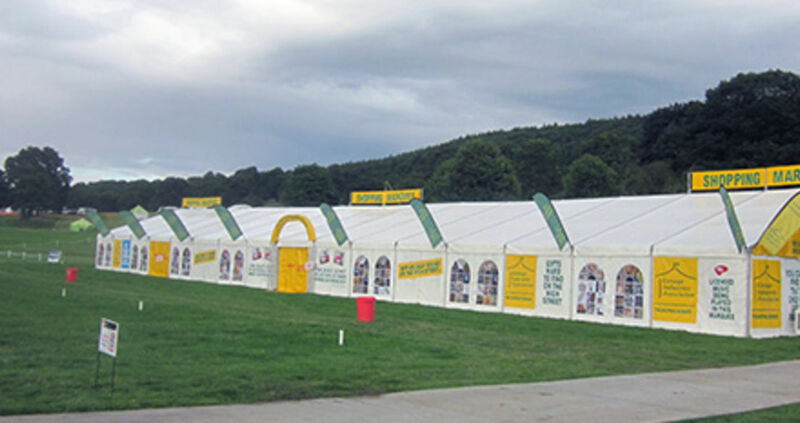 We host our marquees at many prestigious shows such as Countryside Live, The Devon County Show, The Royal Welsh Fair, The Great Yorkshire Show to name a few. The British craft and gift market is worth billions of pounds to the UK economy every year and yet most people’s impression is of the talented craftsperson struggling to make a decent living from selling their wares. Vendors include card makers, walking stick specialists, potters, artists, furniture crafters etc. 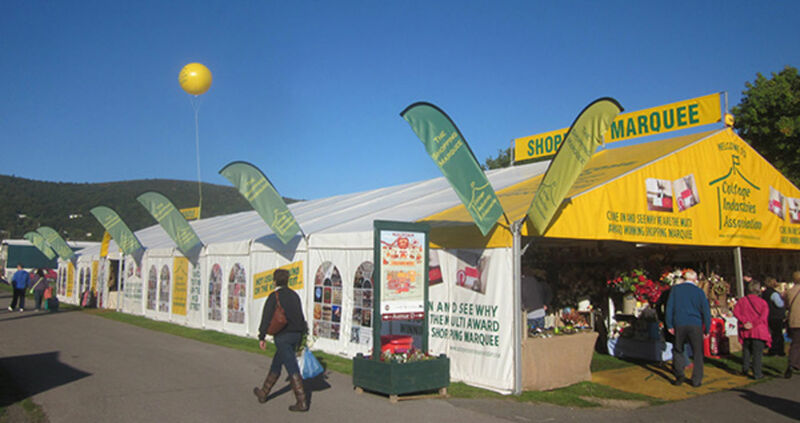 Cottage Industries Association is one of the largest management companies in the British craft and gift fair industry. We believe that British crafts should be celebrated and understand that the buying public wants to see something that’s different and made with care, representing real added value. We welcome all craft vendors particularly if it’s something a bit different. The management is always on hand to help you on each event day, but please do not hesitate to contact us before the event if you have any questions. We only have two events which host small food and drink traders in early November, and we do not host Street Foods or concessions. Please complete our form and send with accompanying payment and required documentation. The ONLY events we look for small food and drink stalls are our Mistletoe events in early November.